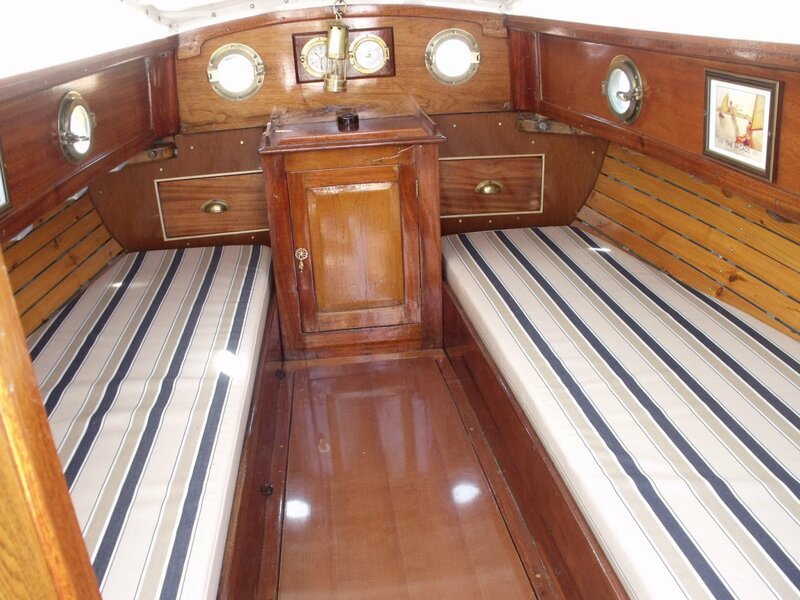 Boatshed have teamed up with Ship Shape Bedding the UK’s market leading Boat Mattress, Cushion, Upholstery and Boat Bedding company bringing you 10% OFF their standard product prices. 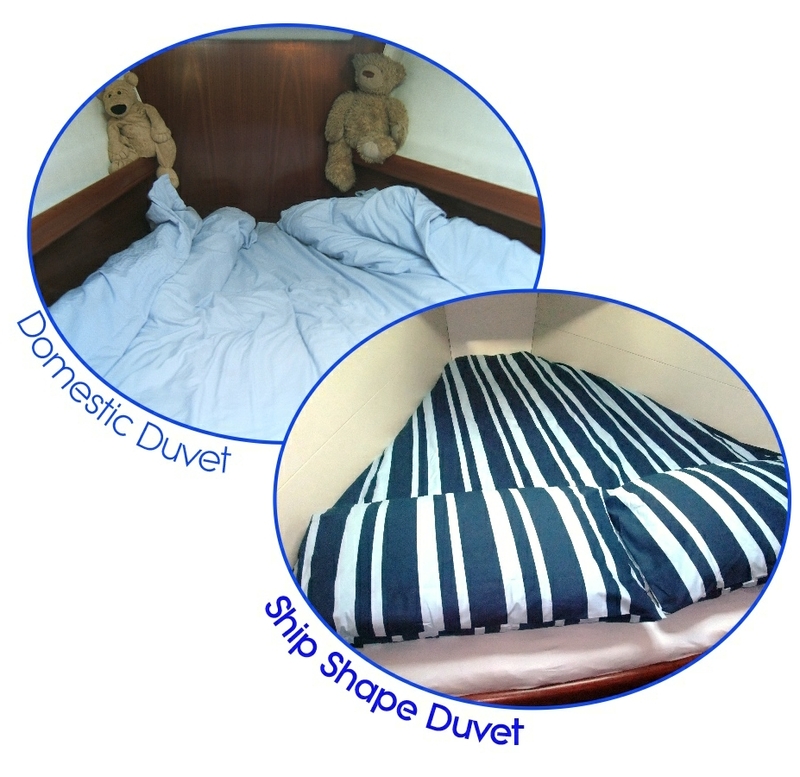 Ship Shape Bedding cover all areas of the UK, from Cornwall to Scotland, Southampton to Northern Ireland and everywhere between and can even cover client’s needs in Europe and Worldwide. 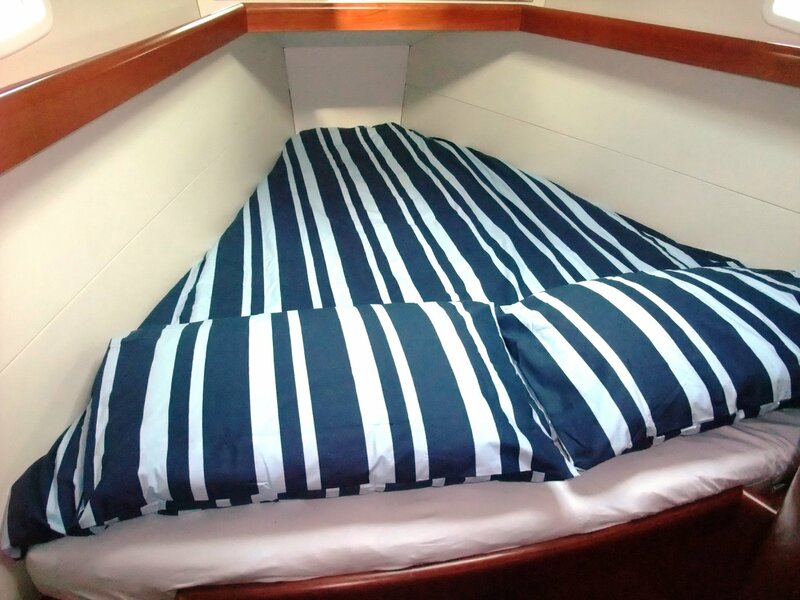 Comfortable, hygienic stain free beds and bedding are an essential priority for restful nights on board, and to maintain the value of your investment. Ship Shape make this process quick, easy and hassle-free so you can enjoy more time on the water with your new boat. Bespoke and handmade in the UK, you can be sure they are made to a precise fit and finished to the highest quality. 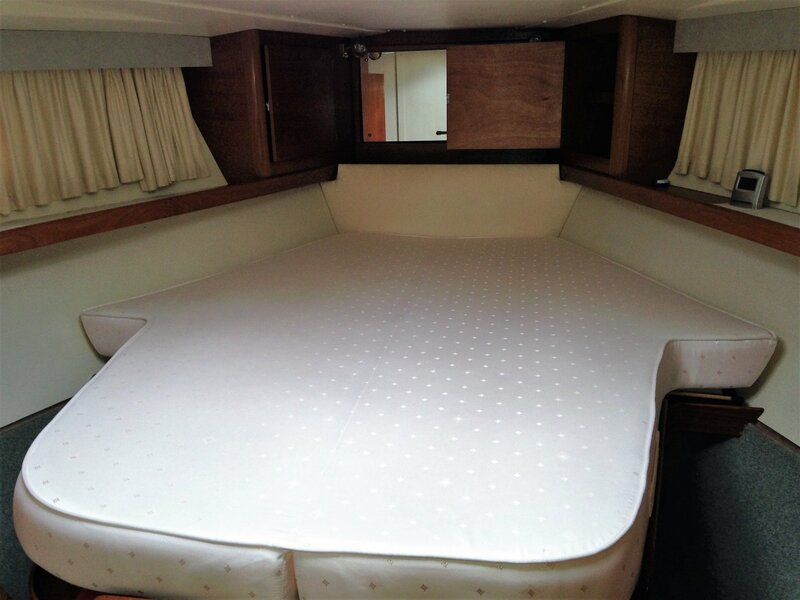 Choose from a variety of Mattress constructions including Blended Hybrid, Pocket Sprung and Reflex or Memory Foam and all finished to your exact specifications, for a mattress that is perfect for you and your boat. All our mattress are made with removable covers for cleaning when required and unlike most others our split mattress are made without the uncomfortable piping or seams running along the abutting edges giving a perfect finish. 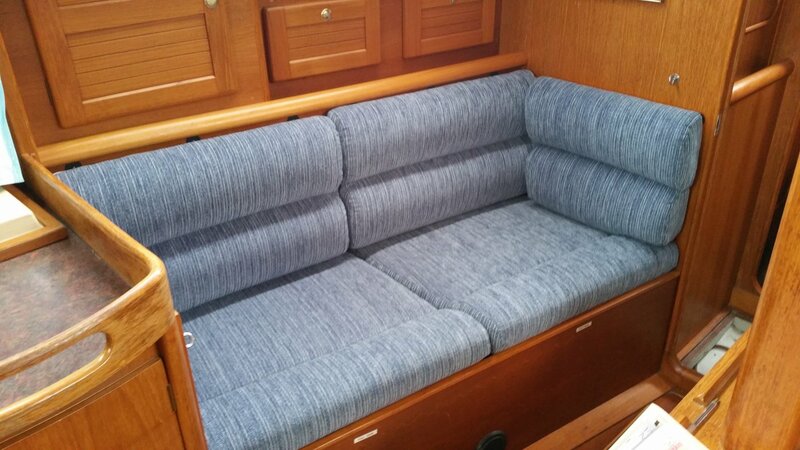 Once your mattress, cushions and bedding are complete, Ship Shape can deliver direct to your marina, home or office, making the whole process hassle-free from start to finish. Submitting this enquiry gives us permission to share your name and email address with Ship Shape Bedding. We will not share your details with any other external parties.